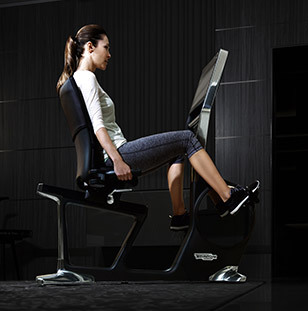 Within exercise and fitness there are multiple factors to consider. However, there are four main pillars of fitness, consisting of strength, aerobic capacity, flexibility and body composition. When considering athletic performance however, additional components such as power, stamina, agility and speed should be considered. Power is the combination of both strength, which is identified as the ability to move an object with great force, and speed, identified as the ability to move an object with great velocity. 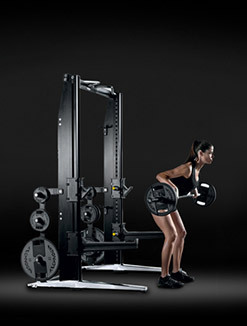 Power allows an athlete to propel their self or an external resistance at speed in a given direction. 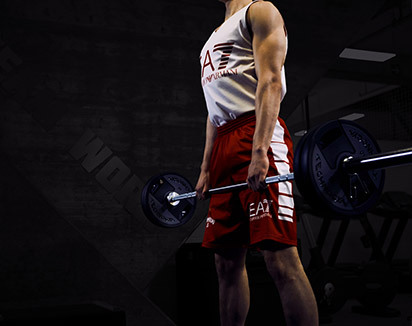 With enhanced power an athlete would be able to optimize performance output within an activity that consists of an explosive nature, and in turn perform better than their opponents. For optimal power output, correct execution is necessary otherwise it will result in wasted energy or potential failure. 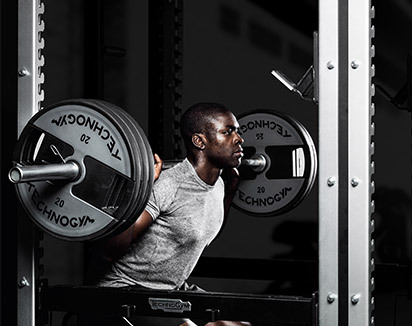 Although power is a vital part to many sporting activities, in order to achieve an optimal outcome an athlete must also develop additional components. Agility is an additional factor for developing athletic performance, identified as the ability to control a change of direction at speed efficiently. 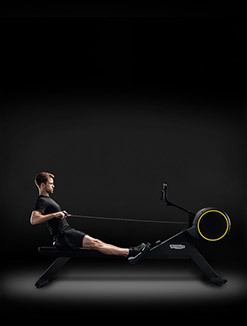 Due to its explosive nature and its relation to speed, power can contribute to acceleration, which would be applied optimally when performing an agile movement. 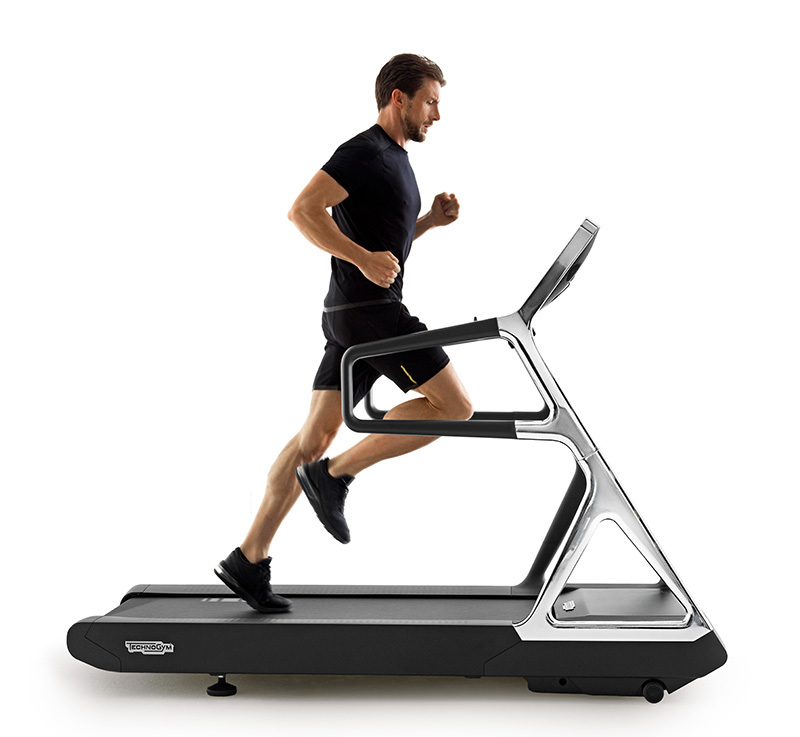 Speed is the ability to perform an exercise or sporting activity at velocity and has the potential of differentiating the athlete from his or her competitors. The development of speed is a necessity in many sports and is often combined with another component of fitness, for example agility or power, both of which require speed for a maximal outcome. If an athlete can perform these other pillars of performance at maximal speed, there is an increased likelihood that the athlete will excel above other competitors. When components are imbalanced fatigue can occur. When fatigued an athlete cannot perform optimally and therefore will be unable to carry out an activity correctly within the desired time frame. To prevent this occurrence it is essential to develop stamina. 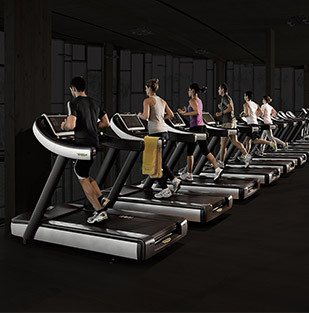 Stamina is the ability to maintain a prolonged physical output with a varying degree of intensity, combining both aerobic and muscular endurance. 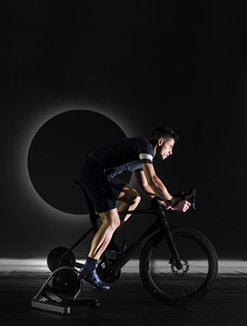 Considering this, with a developed cardiovascular and respiratory system, in addition to enhanced muscular endurance capabilities, the rate of fatigue will be significantly reduced and therefore allow the athlete to perform alternative methods of training for a longer period of time. 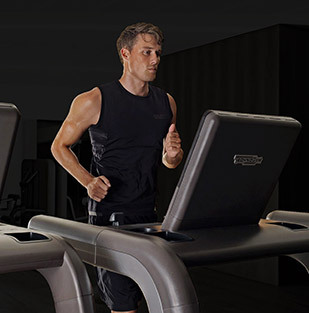 These four essential components of fitness form the foundation for Technogym’s latest athletic performance training machine, the SKILLMILL™. 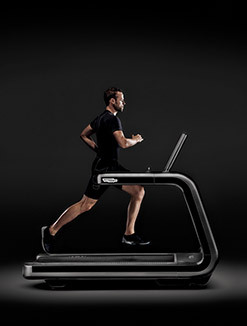 The SKILLMILL™ features a unique self-powered belt. 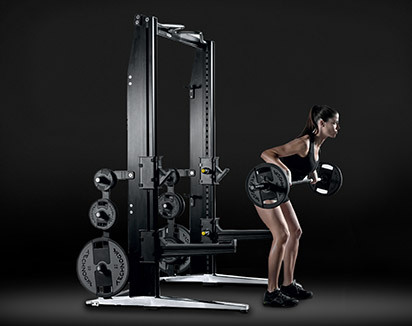 Power training is achieved through differentiated belt resistance, which is controlled by the simple adjustment of the MULTIDRIVE lever. 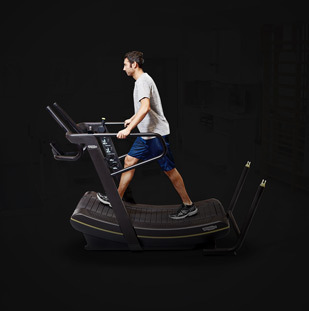 A unique curved deck provides instantaneous belt reaction that is controlled by the user’s speed and body position for advanced agility training. Multi position handrails allow exercisers to transition from a slow walk to an all out sled push in a matter of moments, a feature that is ideal for HIIT training to build stamina. 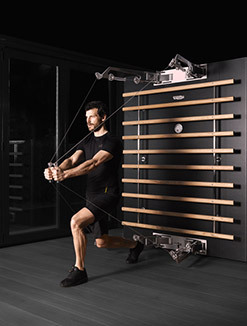 The development of speed can also be achieved through short explosive movements, which are controlled entirely by the athletes body, not by an electronically powered belt. 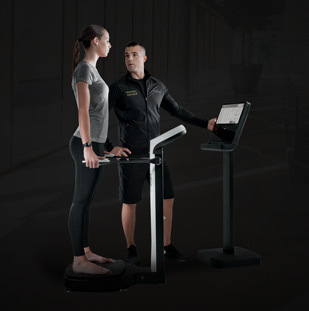 The SKILLMILL™ display offers athletes and trainers the ability to measure specific performance indicators, such as watts. Watts are a measure of power output. Wattage measurements can give athletes an idea of how their actual power exerted compares with their level of perceived exertion. This helps athletes train for power as well as stamina. 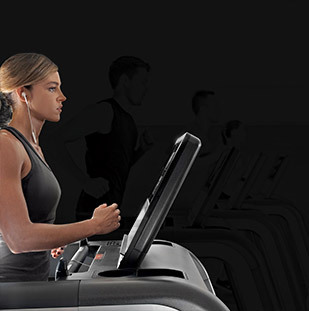 The display on the SKILLMILL™ allows the user to sync all workout feedback to their cloud-based mywellness account for further analysis. 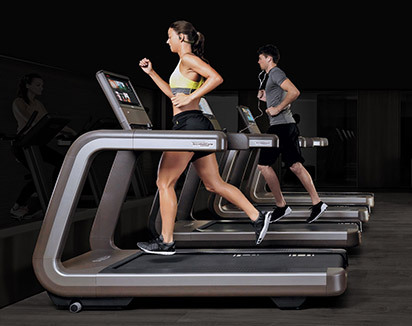 The SKILLMILL™ accessory pack includes tools to further train for specific athletic movements to increase a variety of fitness components with virtually zero downtime between exercises. 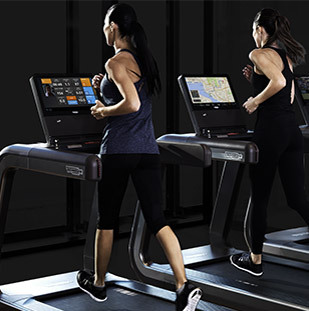 The SKILLMILL™ is the only athletic performance machine on the market that combines all of these aspects of physical performance for superior training and results. 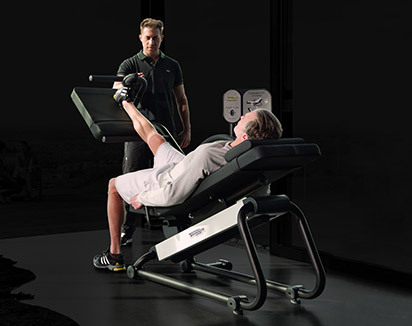 Discover more about athletic performance training and the SKILLMILL™ here.